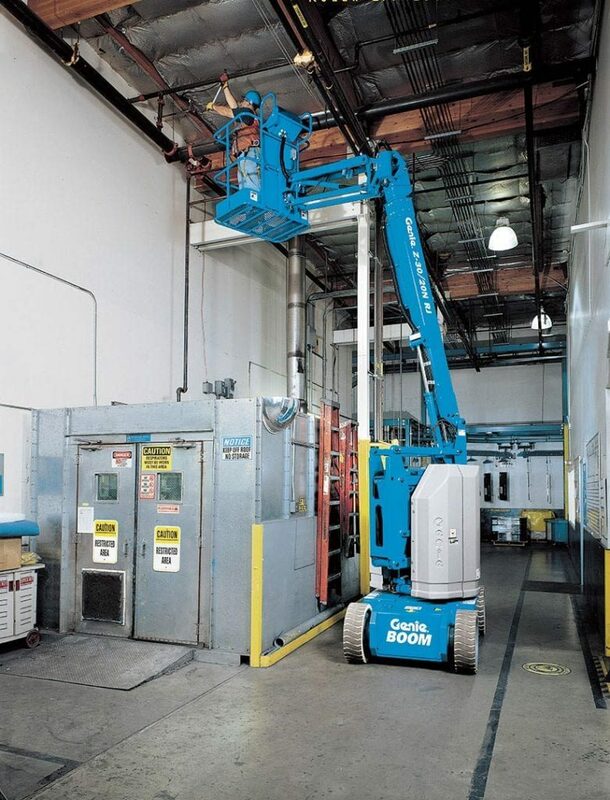 The 10.89m Electric Articulating Boom Lift is ideal for any site needing powered access. Models provided by PAL Hire include the Genie Z30/20NJ, JLG 300AJP, and the JLG JE300AJ. 48 hr delivery available, subject to terms, availability, and geographical location. PAL Hire can also provide IPAF training courses – speak to our team if you need to attend a training course. All machines must be operated by a trained operative. Electric powered 10.89m Articulating Boom Lift is the ideal machine to complete the above jobs. Ensure you know how to operate the equipment before starting. Wear safety footwear, gloves and a hardhat during operation. Ensure area is clear of persons and obstructions before using. IPAF training category 3B must be completed before operating. Our Boom Lifts are delivered nationwide. The size of the vehicle we will deliver the units in will depend on the type and quantity of Boom Lifts requested.